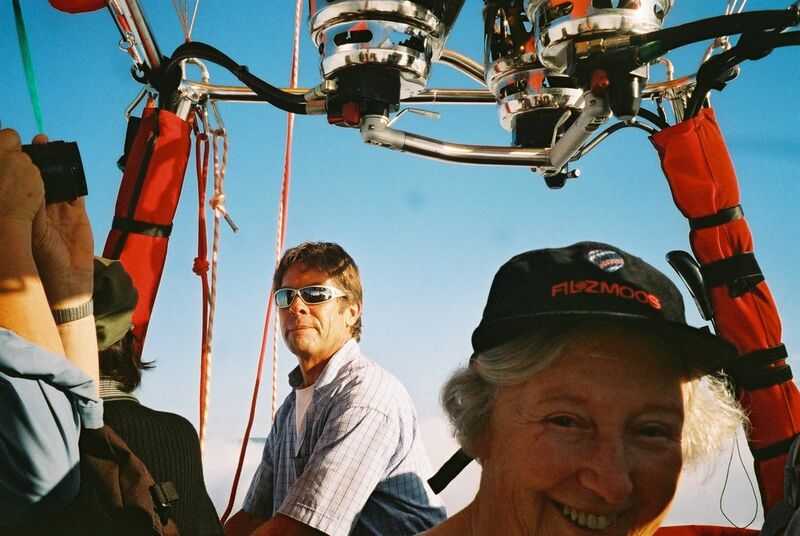 Eleven years ago, most of my extended family went up in a hot air balloon to celebrate Granny’s 70th birthday. 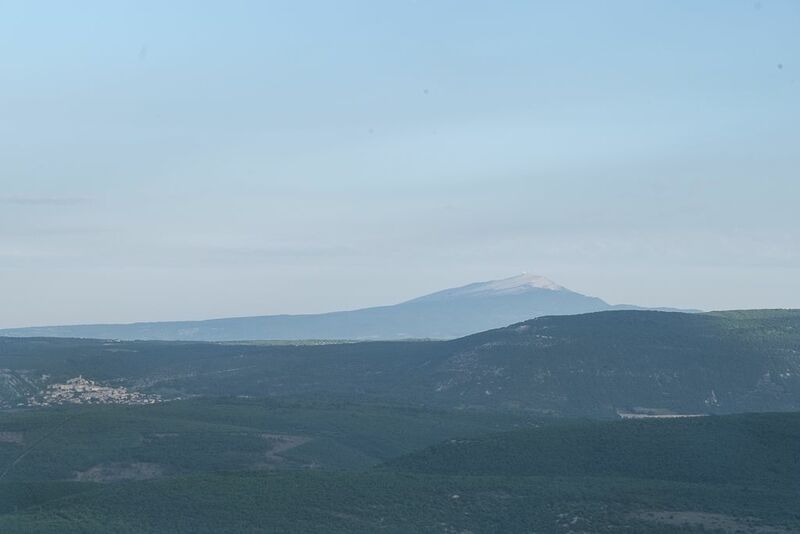 Two people did not fly – my eldest daughter, who has a fear of heights I knew nothing about until then, and the LSH, who was suffering the after-effects of eating chicken that tasted like fish (never a good thing). 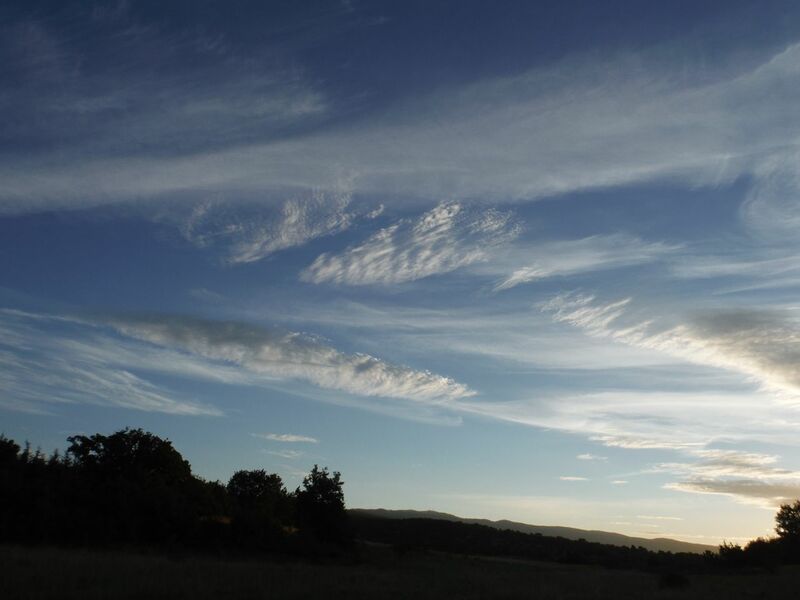 I had been racking my brains for an idea for a really good anniversary present for him and then, one morning when I was on my way up to the horses, I saw this. 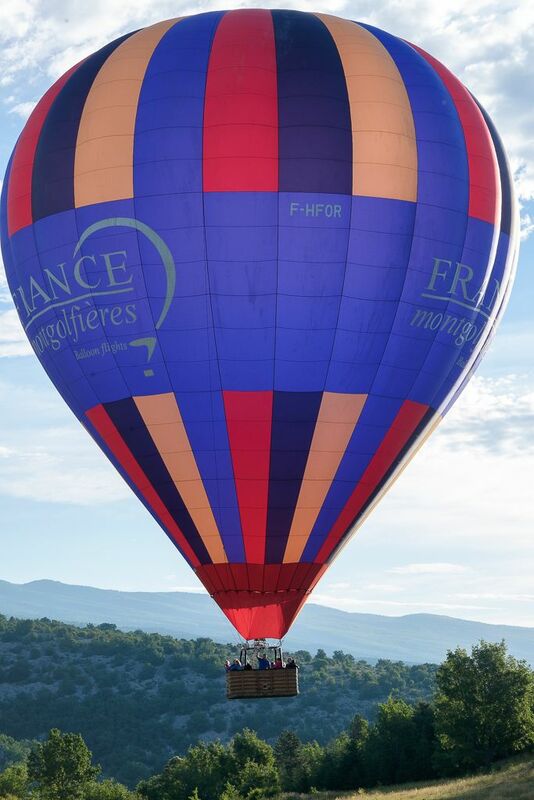 I visited the France Montgolfière website, checked the prices, whistled through my teeth but booked it anyway. After all, it was a Significant Anniversary that ends with a Zero. It needed to be celebrated well. Last Saturday was the day. 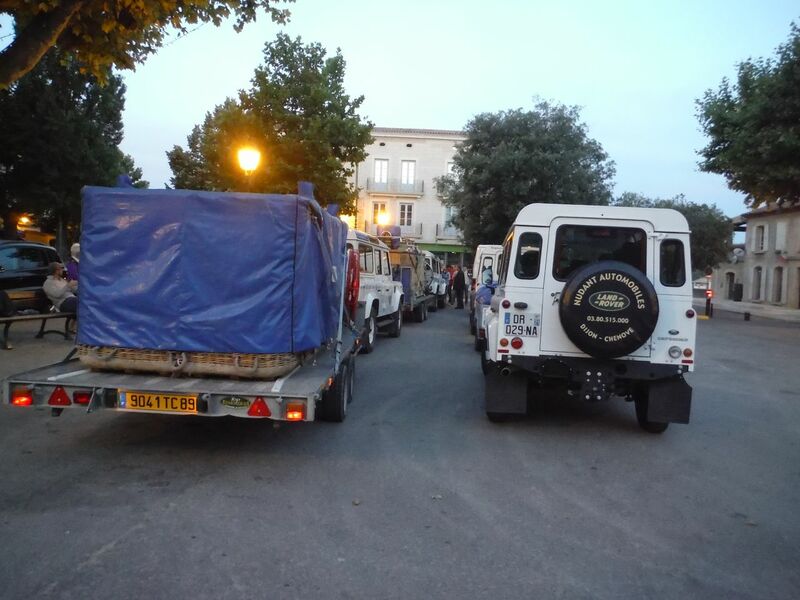 We were to meet in the Place de Bourget in Forcalquier at 5.45. We were quite surprised at the number of people present, much more than had been there the other time I did this. There was a large group of deaf people there, but it turned out that not all of them were flying, some of them had just come along to watch. 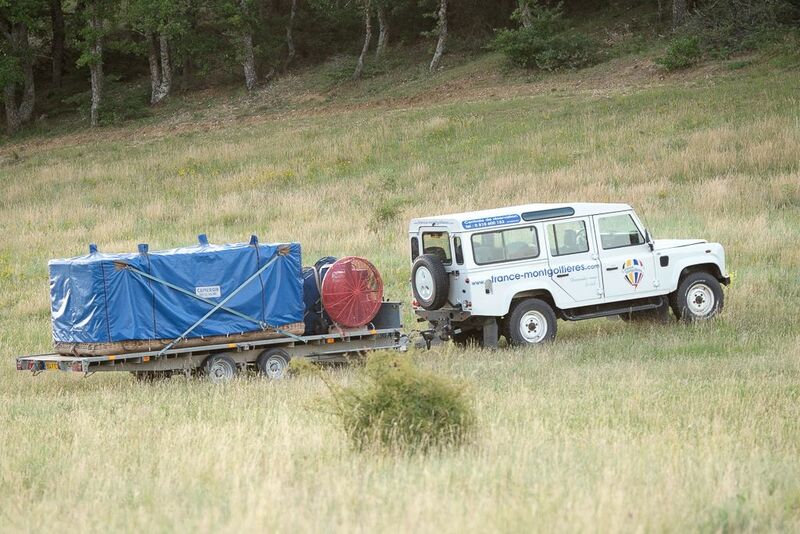 At six o clock (ish) we were all rounded up, loaded into the landrovers and driven to the launch site at Ongles. There was plenty of time for tea and coffee and wandering around as we watched the balloons being unloaded and inflated. 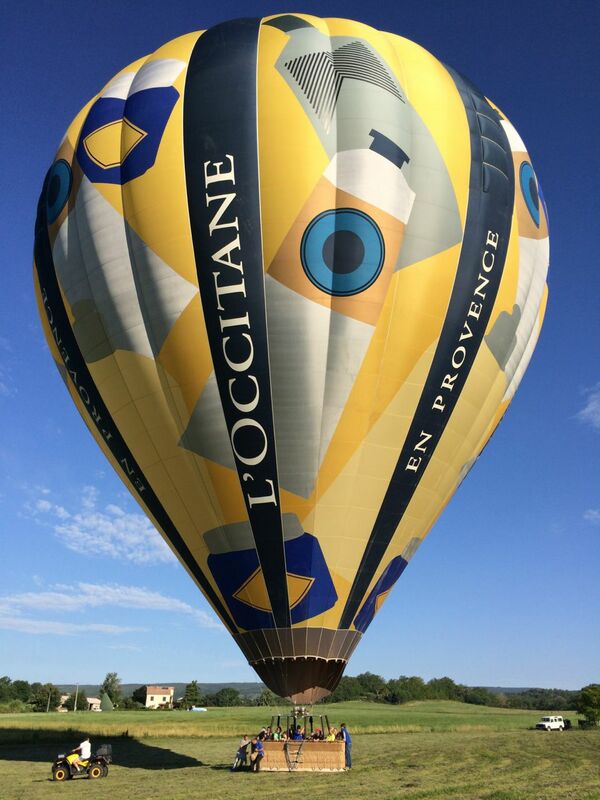 This is the gondola of our balloon. 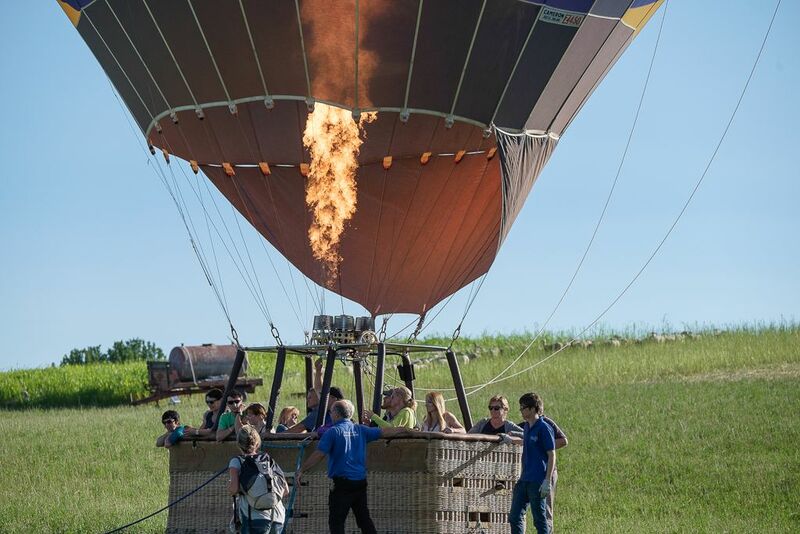 It carries up to twenty people, making it the second biggest balloon in France. 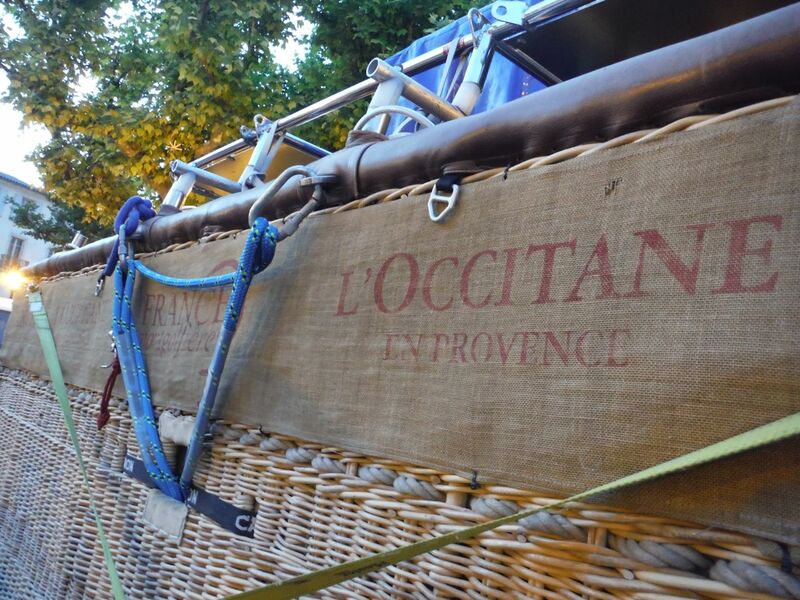 Gondola is nacelle in French – how very Star Trek! The LSH and I even had time to pose for a cheesy photo. This is not landing position! 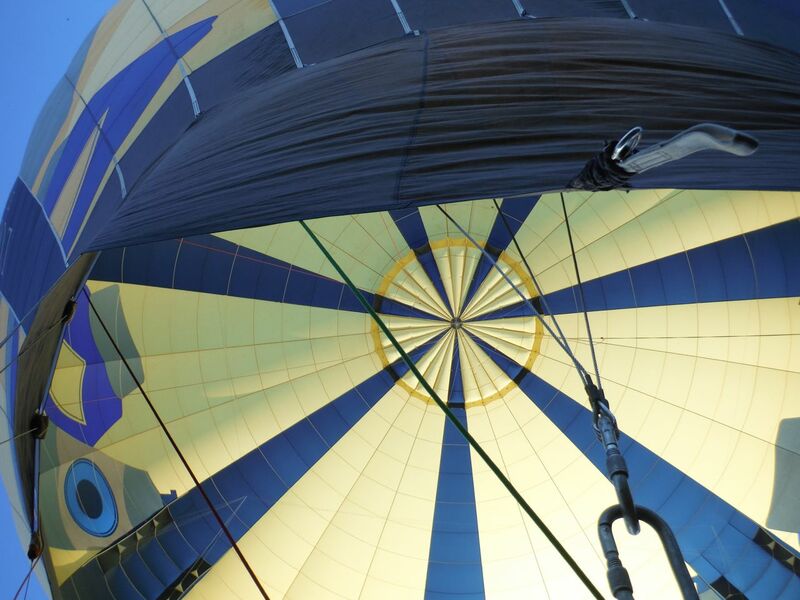 But OMG – what happened the top half of our balloon??? 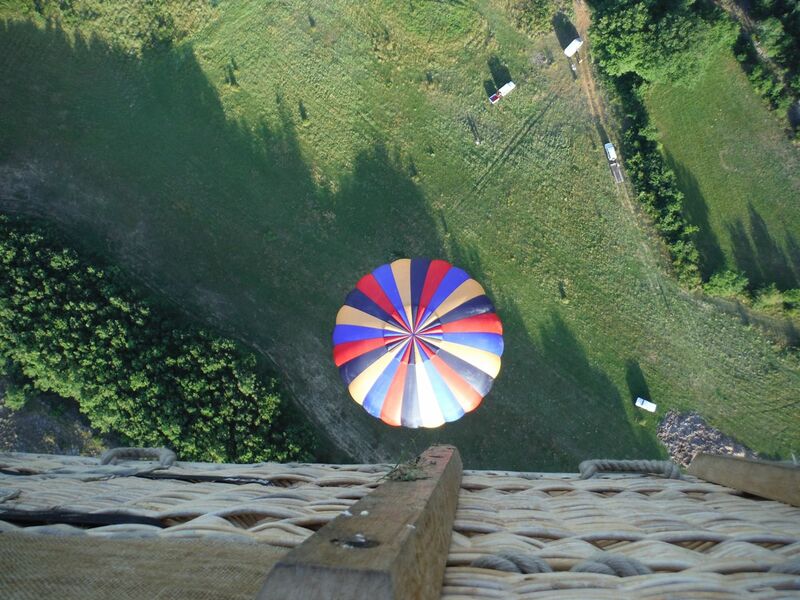 We flew over the other balloon as it took off. The other balloon then starred in loads of photographs. It was lovely flying over an area that I know well and picking out the landmarks. 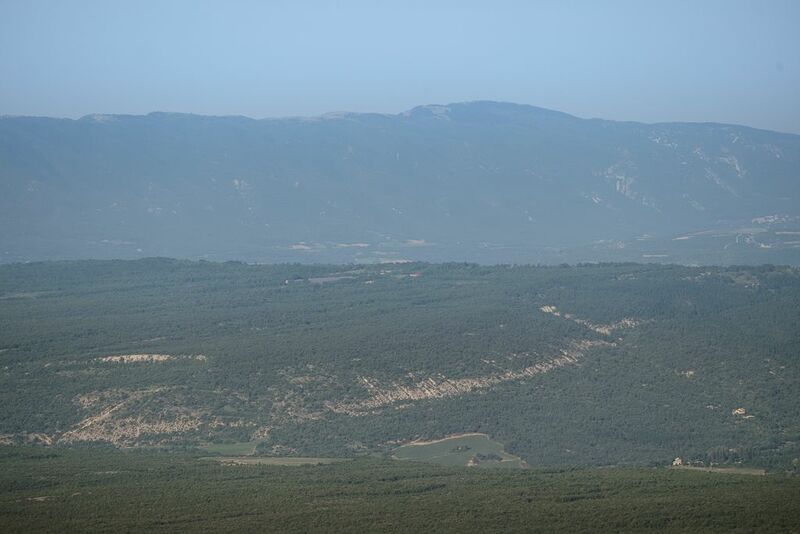 Mont Ventoux. 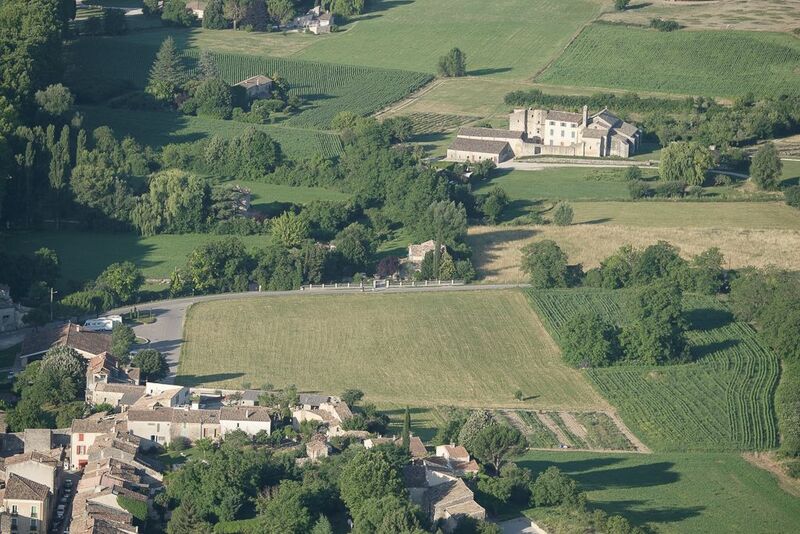 The village in the lower left is Banon, where I go for yoga every Friday morning. 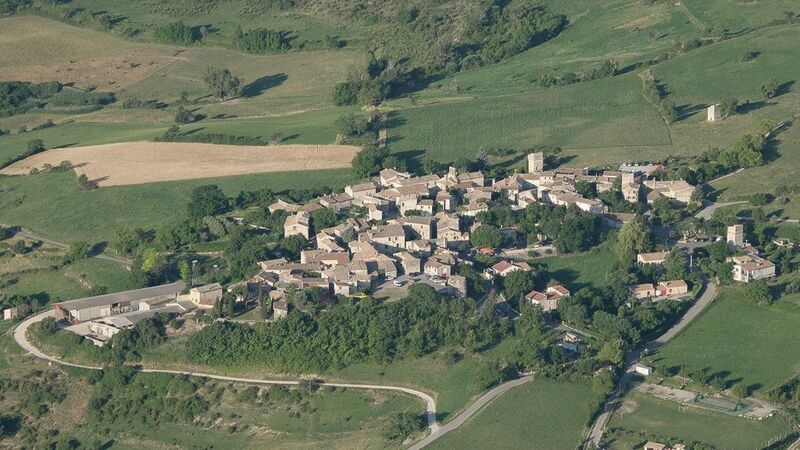 Limans, where our friend Gabi lives. 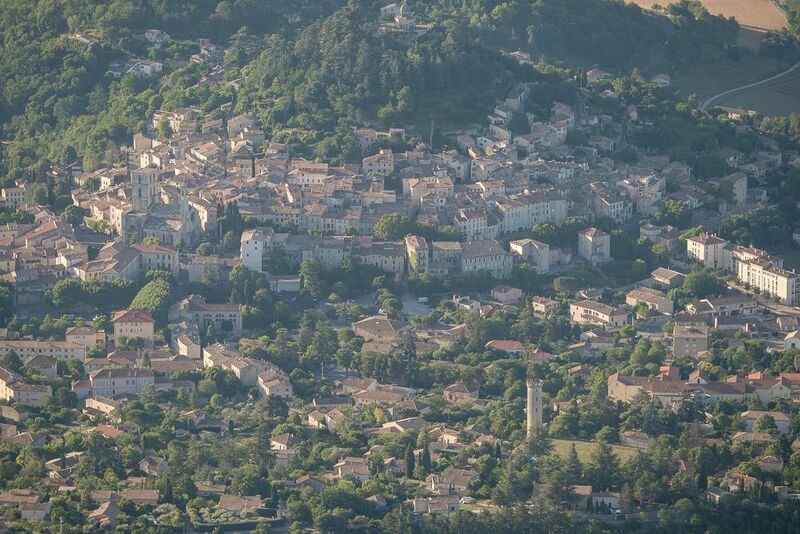 Gabi has a language school in Forcalquier. Previous photo zoomed in – this is GAEC de Pimayon, where my horses live! 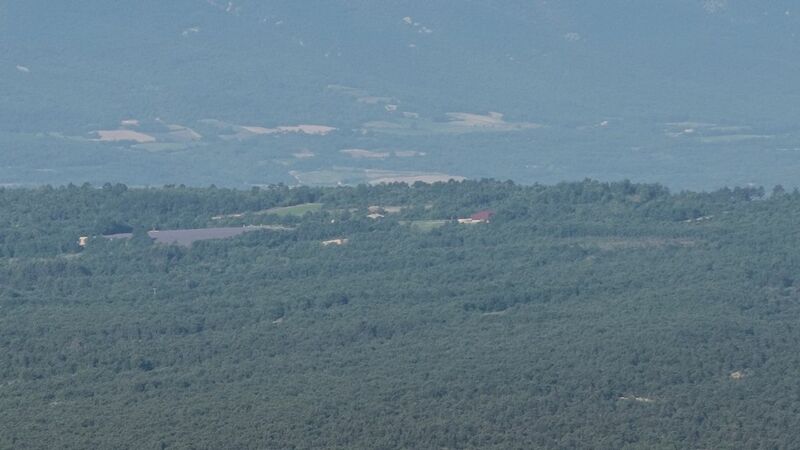 The red dot is the big shed and the purple patch is the lavender field that figures in my header image! 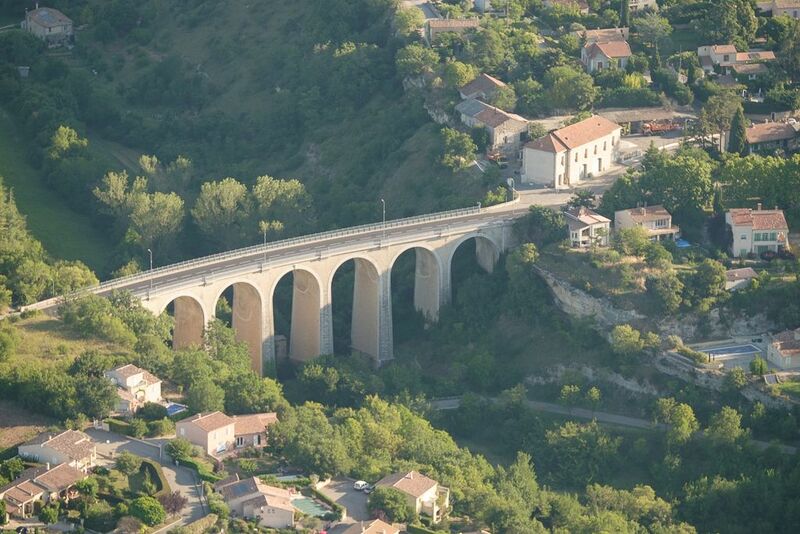 The viaduct going into Forcalquier. You really don’t notice how striking this bridge is when you drive over it. It was originally a railway bridge but it’s now for cars. 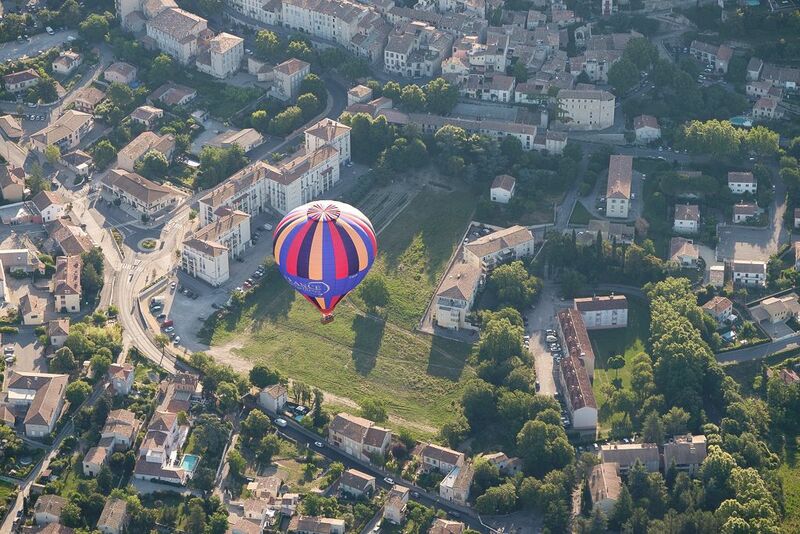 The other balloon posing beautifully over Forcalquier. 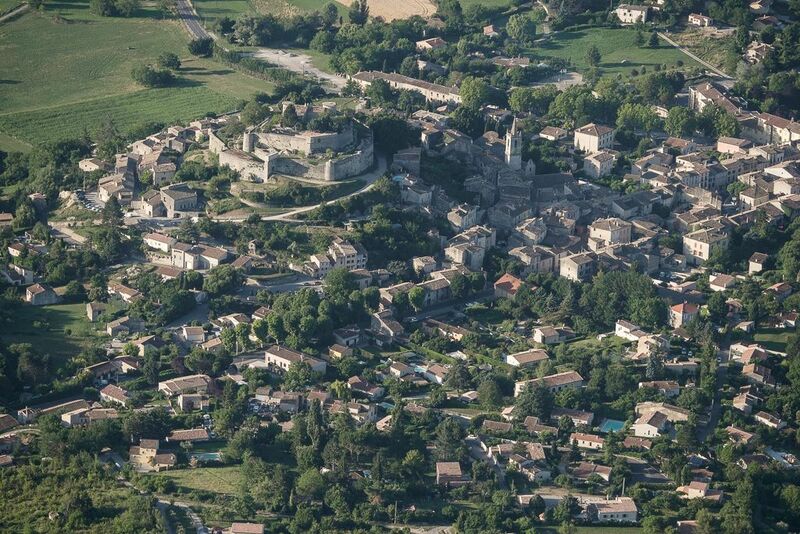 The village of Mane, topped by an ancient château. 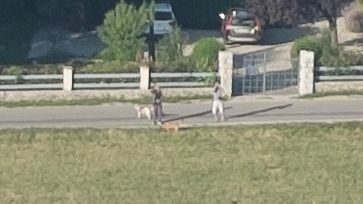 Sprocket and Doodles were out on the road waving at us, dogs and all! 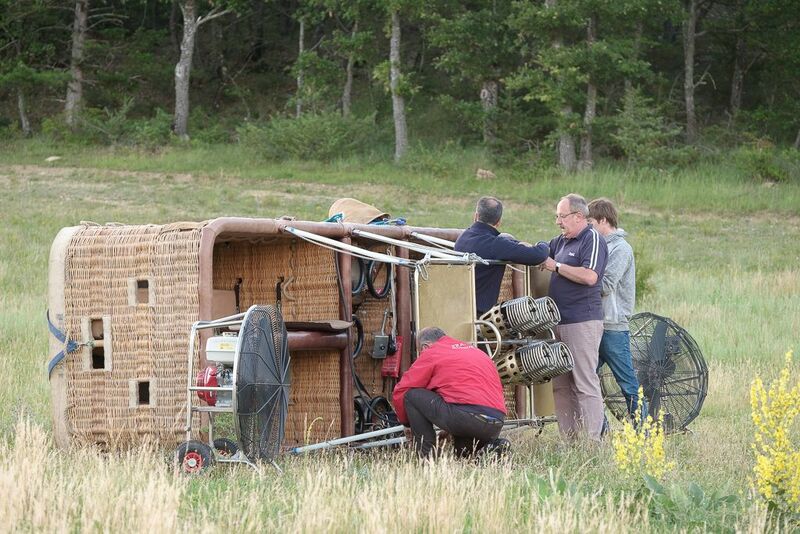 After just over an hour, we eventually landed in a field near some sheep. Four people were asked to disembark straight away in order to lighten the load. The LSH was one of them, so he got some lovely landing photos. 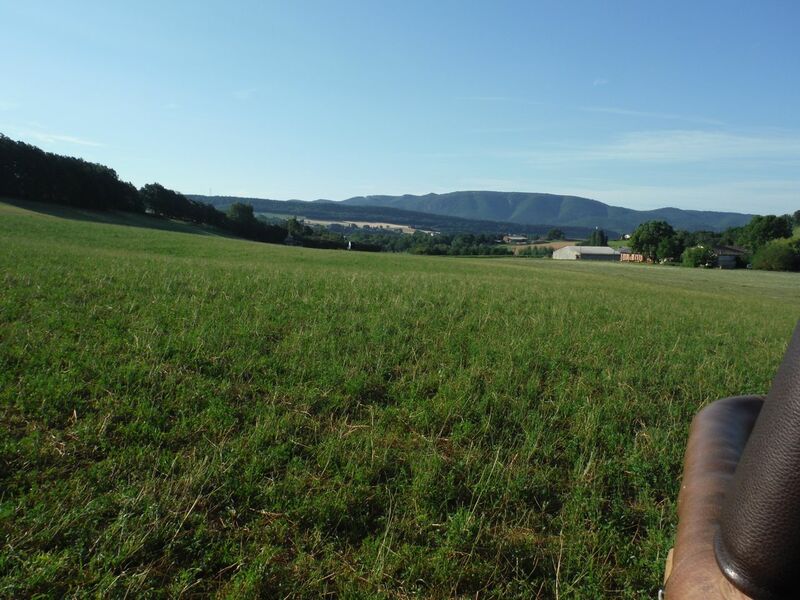 The owner of the sheep came zooming over to us on his quad about five minutes after we touched down. Was he annoyed, I wondered. No, the pilot told us he was a friend and that he had flown with them several times. I guess they give the local landowners a lot of freebies to keep them sweet! 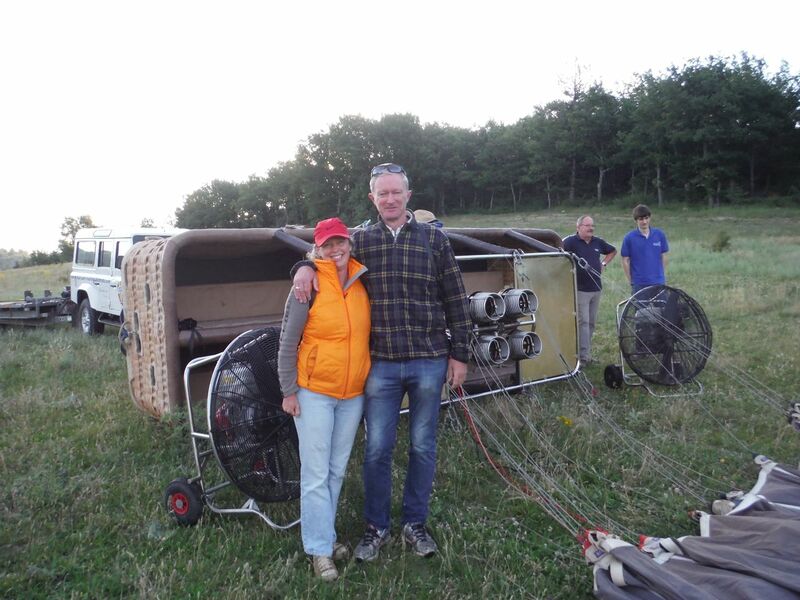 Anway, the farmer wanted them to move the balloon away from the sheep, so they hitched a rope onto the quad and he towed it away. You get a good idea of the scale of this thing! Helping to move the balloon. See the sheep in the background? 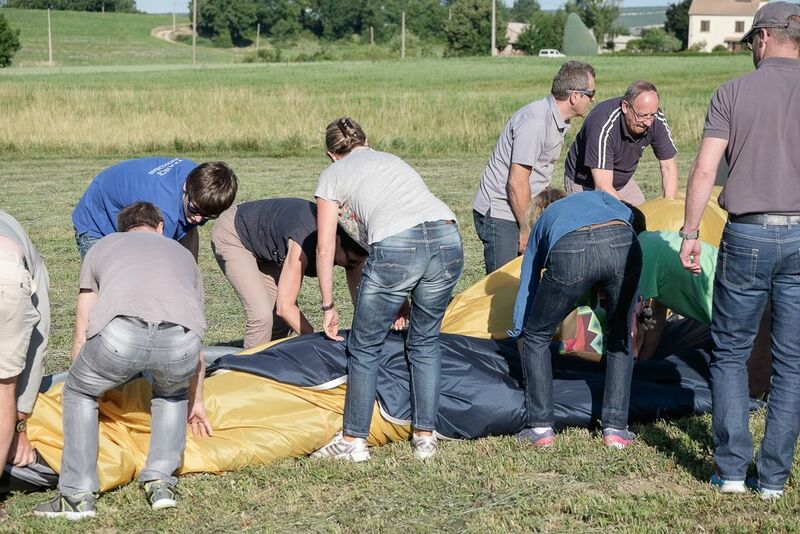 When everyone had disembarked, it was all hands on deck to help roll up the balloon. 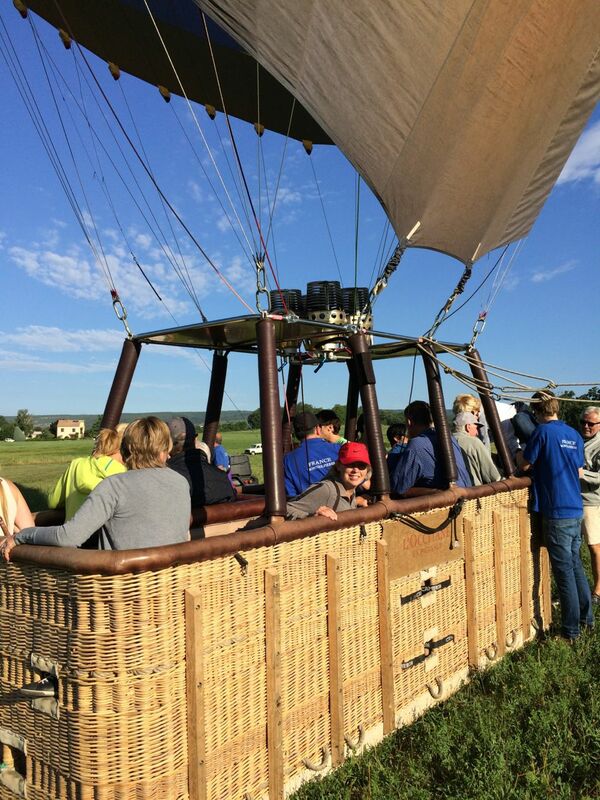 There was a real feel good factor after the flight; everybody was more than happy to participate. After that, we had complimentary champagne (well, bau, the local equivalent) and the crew tried to sell us merchandise. We ordered a photo. I’ll share it here when it arrives. 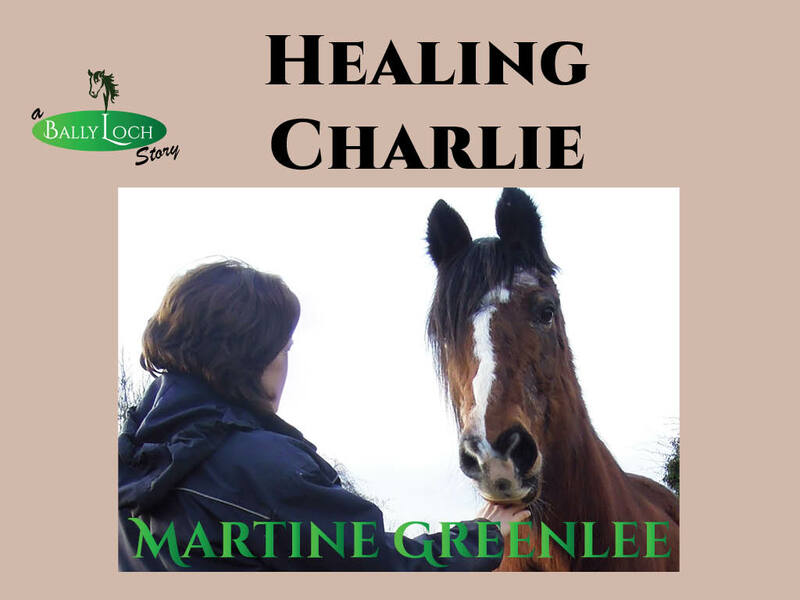 Sprocket and Doodles had invited us for breakfast, so we jumped out of the land rover transport as we drove through Mane and walked to their house. French toast à la Sprocket – most excellent. The perfect end to a morning to remember. It is kinda awesome up there! What a wonderful experience. 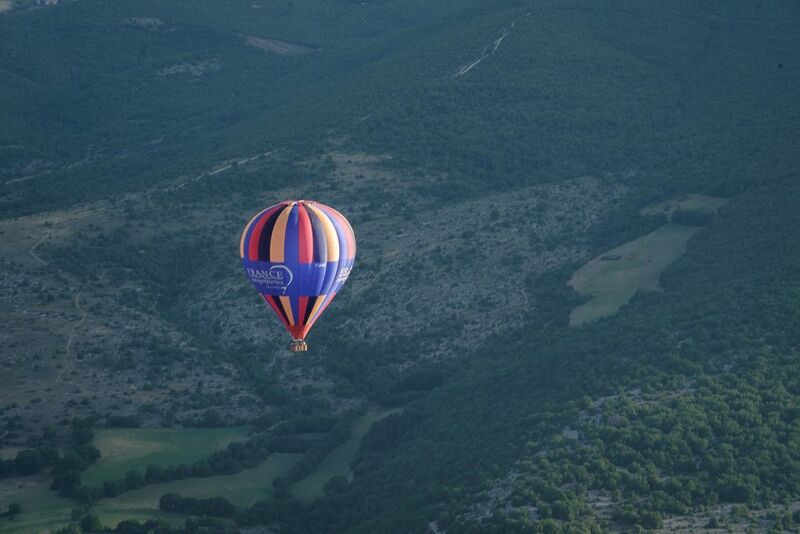 I have had a couple of balloon rides and loved them. 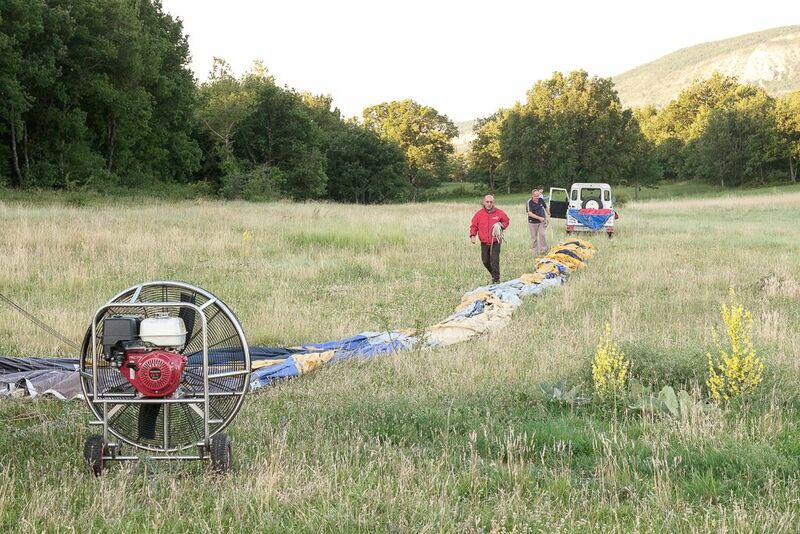 One involved a crash landing for added excitement. I have wanted to get VR/BB up in a balloon, but he is chicken. Wow! What a unique gift. I’m sure it’s something you’ll both remember forever. 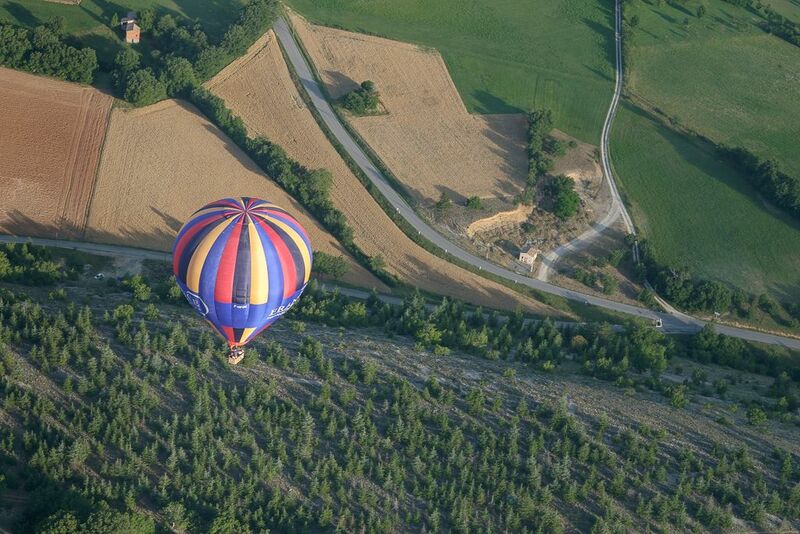 The scenery is gorgeous from the air. I don’t know if it’s something I would do. Not afraid of heights but figure being such a klutz I’d probably fall out! Wow….fantastic photos…. Looks like a great trip. I was going to surprise Doodler for his birthday, but ran when I saw the price. I will rethink the adventure next time around. 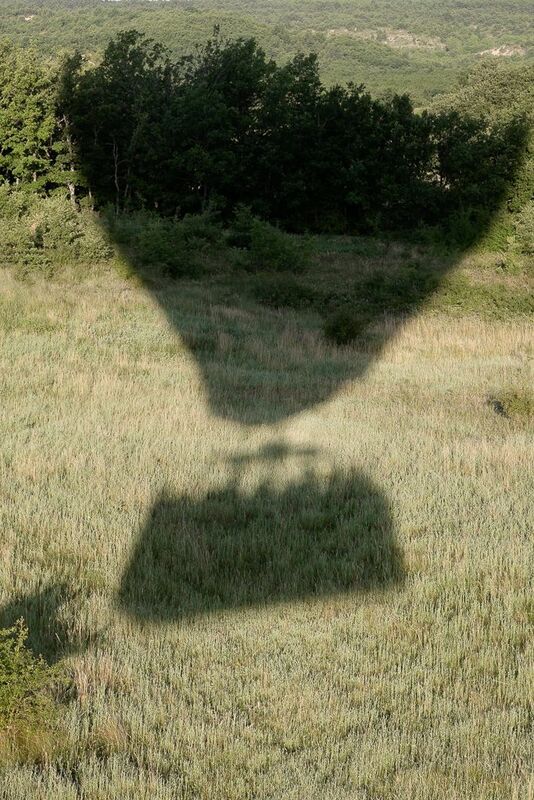 Can you get married in a balloon? I’m sure it could be arranged! Wouldn’t that be romantic!! Incredible photos! I don’t think I would have the guts to do this!!!! Honestly Lori, it is not at all scary. I had forgotten just how completely DIFFERENT it is – it’s like nothing else you would ever do. It’s not like flying in an aircraft – it’s much quieter and you don’t feel the bumps of air pockets, you just float along with them. 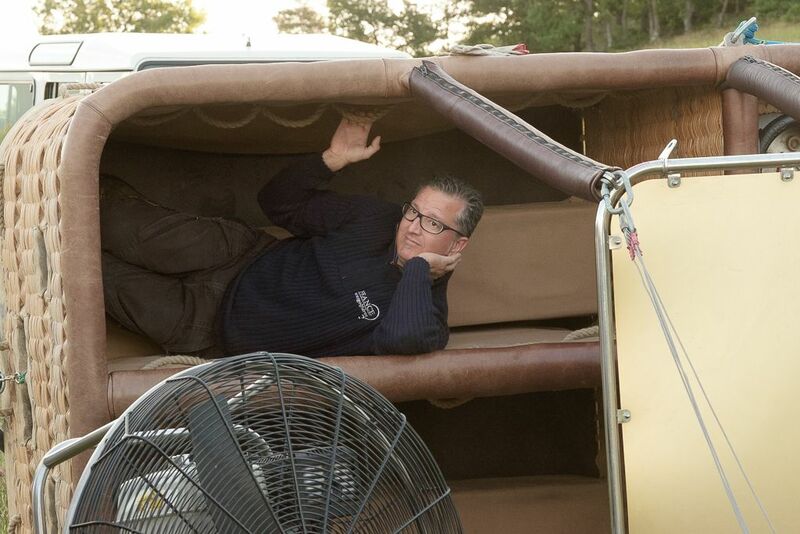 And you have plenty of time to hang your head over the side and look at the scenery.